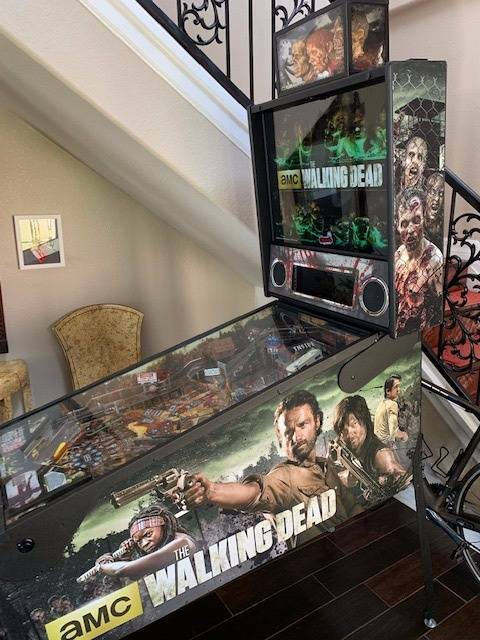 Looking to sell my loaded Walking Dead Premium. 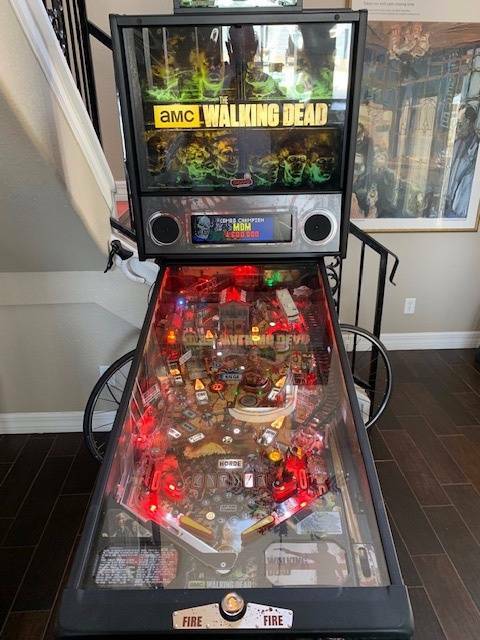 Has Color DMD, aquarium topper, Cleland sound, headphone jack, Zombie blades, side armor, painted Well Walker, guard tower, and a bunch more mods. These are MikeMaynard21's all time market stats.